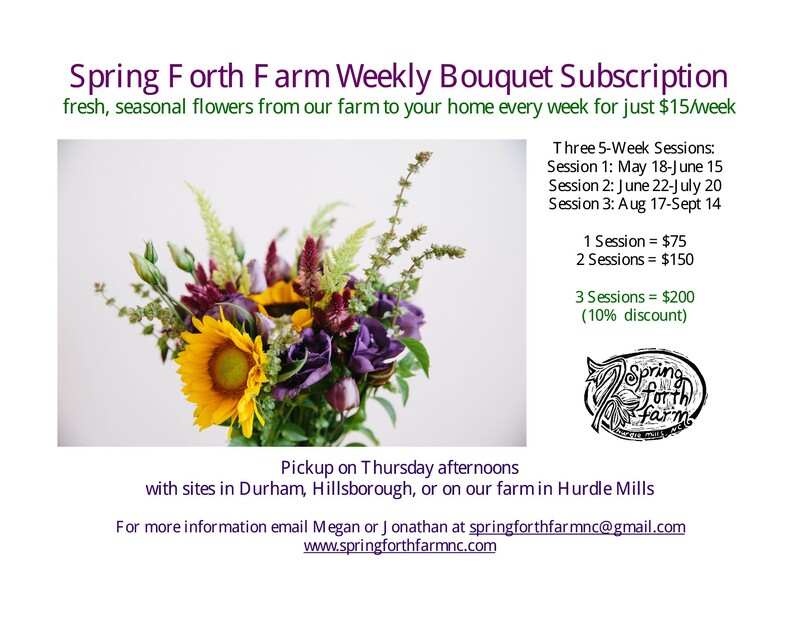 Our bouquet subscription is back! Flowers every week. Here are the details and the registration form is below. Bouquet Subscriptions make great Mother’s Day gifts. 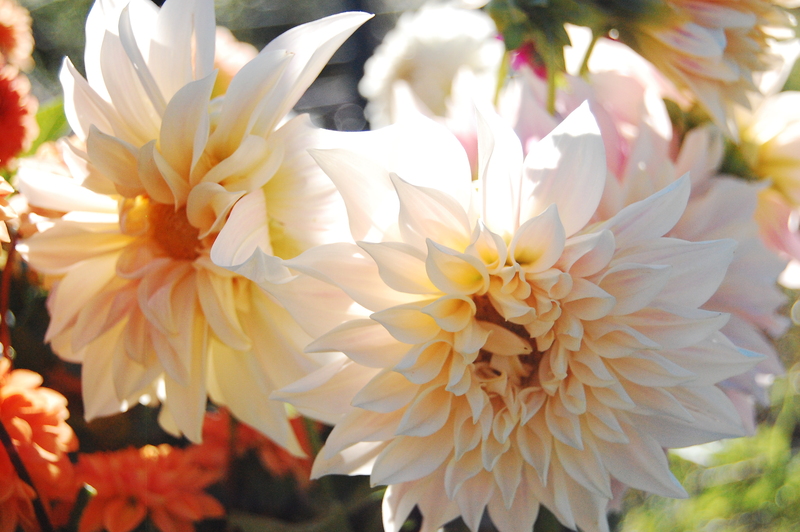 Instead of giving flowers for just one day, consider giving five, ten, or fifteen weeks of fresh-from-the-farm flowers.